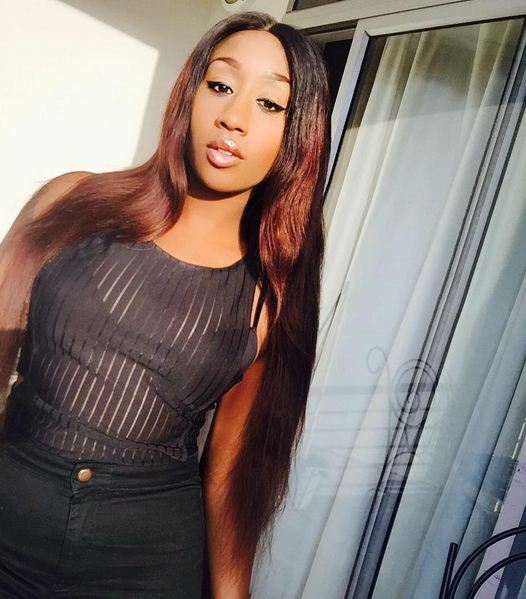 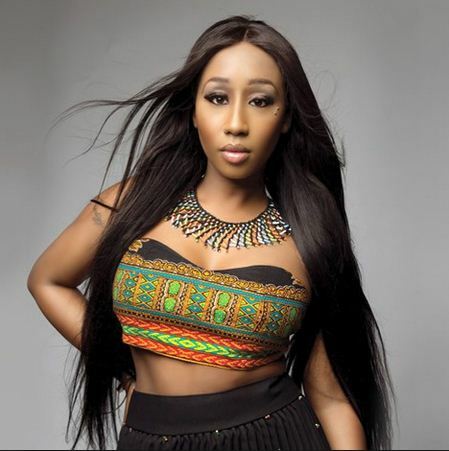 Victoria Kimani has been one of the most hardworking female artistes we as Kenyans can boast of. 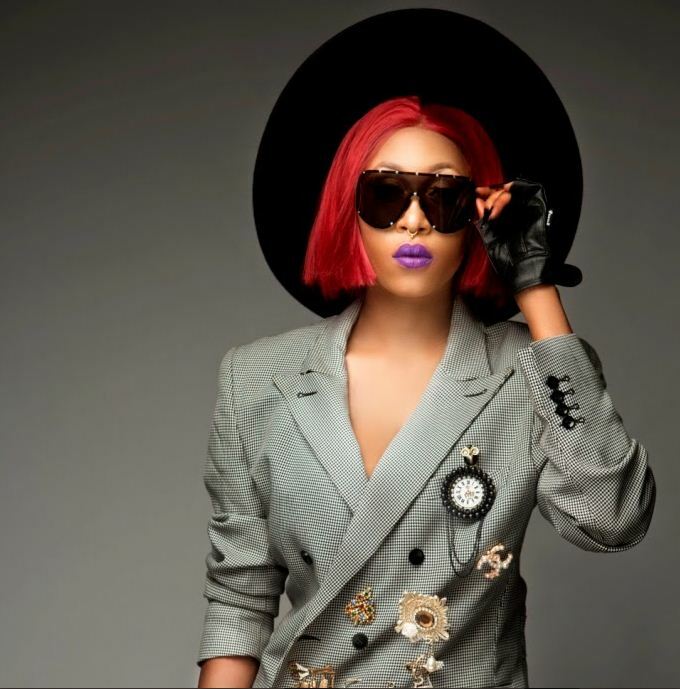 She has given us hits after hits and even though she left Kenya to reside in Nigeria, she is still celebrated by her local fans. 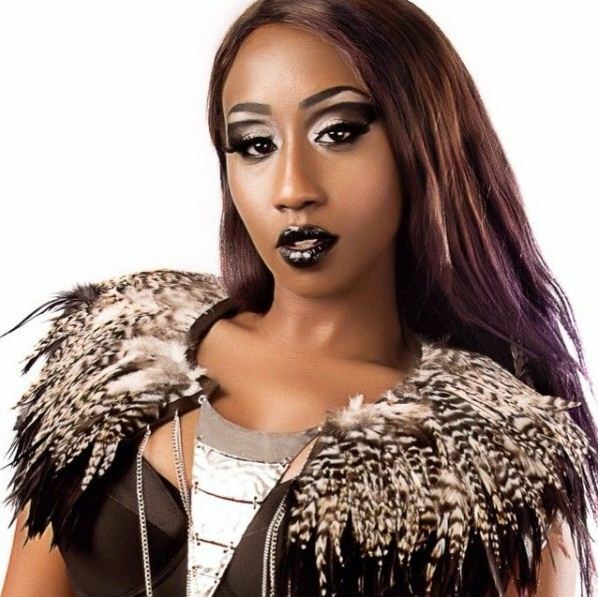 Well, away from that, I have managed to lay my eyes on a beauty that equals to the alluring and killer looks that Miss Kimani posses. 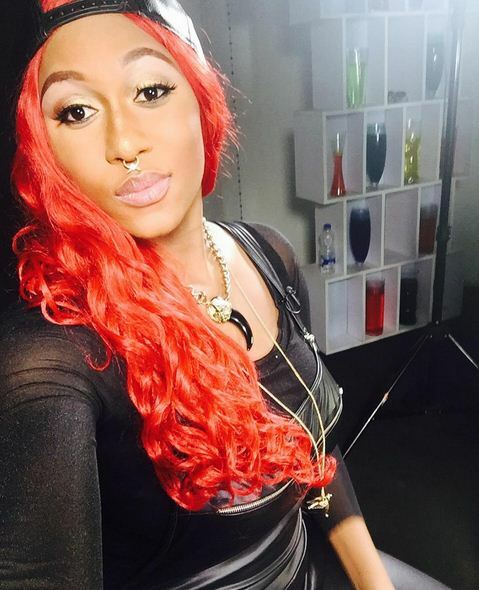 Nigerian songstress, Cynthia Morgan is one lady who would easily pass for Victoria’s twin sister. 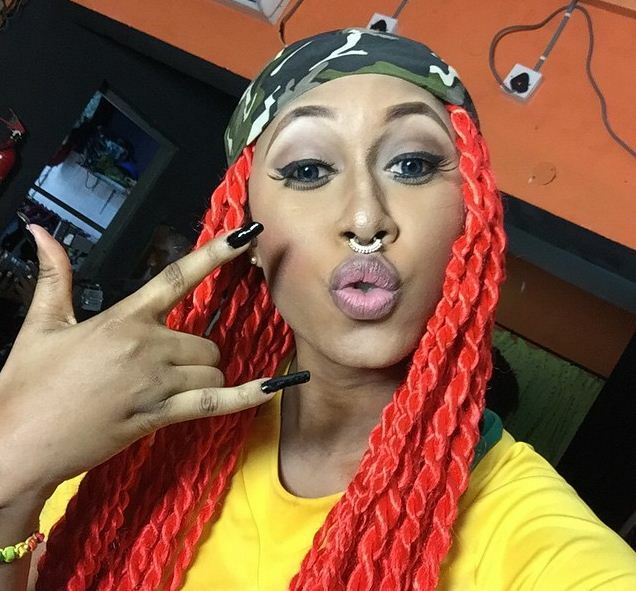 In case you think am pulling your leg, below are pictures of the two stars, compare and contrast the striking resemblance.